First, Happy Thanksgiving to all of you from all of us at Compete! There’s been a lot of sports info to share from a variety of people, sports and organizations. Kick back and enjoy the read! 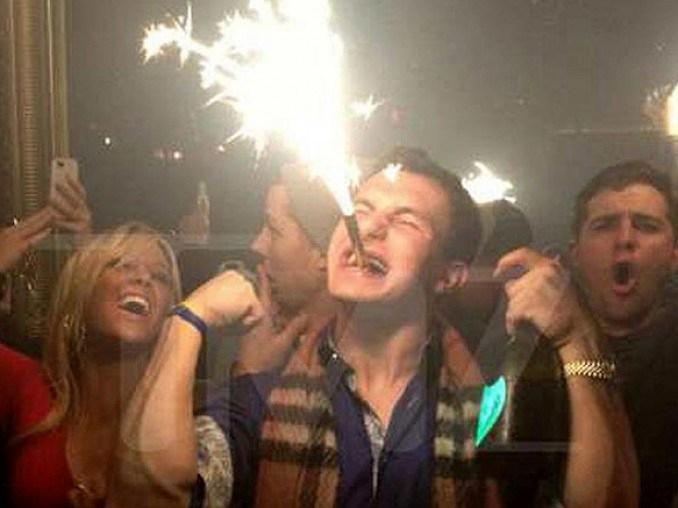 Problem child Johnny Manziel has now been demoted to third string for his two-day partying during the Browns bye week. TMZ came up with the video showing Manziel holding a bottle of champagne while partying in an Austin nightclub last week, and they had witnesses saying he partying again the second night at a different club and the champagne bottle wasn’t a prop –he was drinking at both places. Former Dodger centerfielder and UCLA standout Dave Roberts was named the 10th manager of the Los Angeles Dodgers. With a black father and Japanese mother, Roberts is the first minority to hold the position. He has spent the last five years as a coach for the San Diego Padres. Weekly Replay is written by Community Editor, Ty Nolan. Check out Ty’s books on Amazon.